Our US-registered nutrition talks about ways to overcome anxiety and other pre-bariatric surgery jitters. Hi everybody! I was just on our Facebook page, reading comments and I wanted to take time to answer a couple of questions. 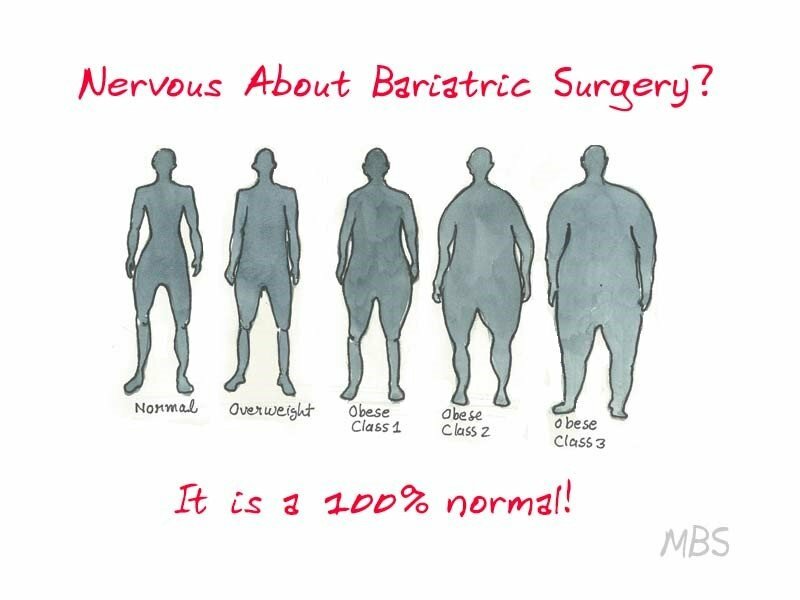 There was a post about being nervous about surgery and wondering if they will work or if you will be the only one who doesn’t lose… fears that are 100% normal. So, I was reading everyone’s posts and decided to just do a video post quick, instead of typing for 10 minutes. 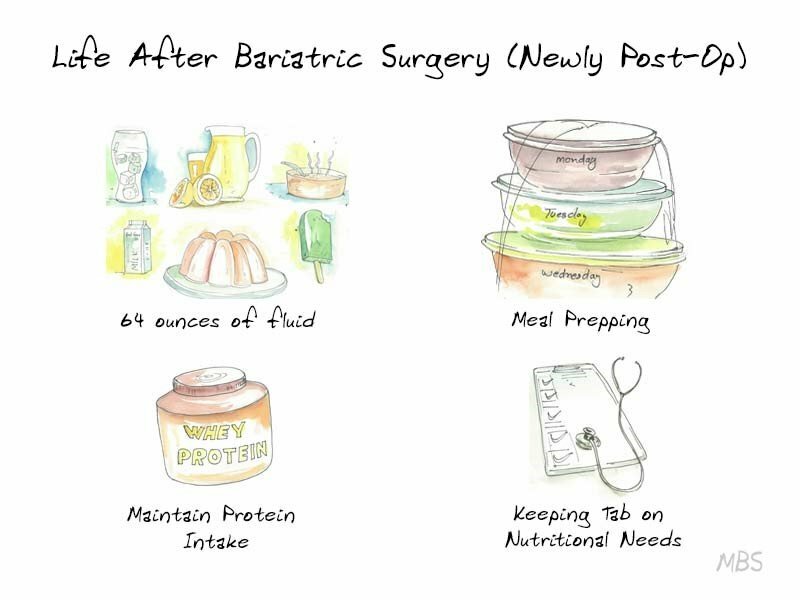 After the surgery, especially after the gastric sleeve… particularly what I am talking about here, they do take about 80% of that stomach away. So, physically will your stomach stretch to the capacity it could hold before? Probably not! However, where there is a will, there is a way. If people kind of chase that fullness, if they kind of keep trying to get to that point of being uncomfortably full. 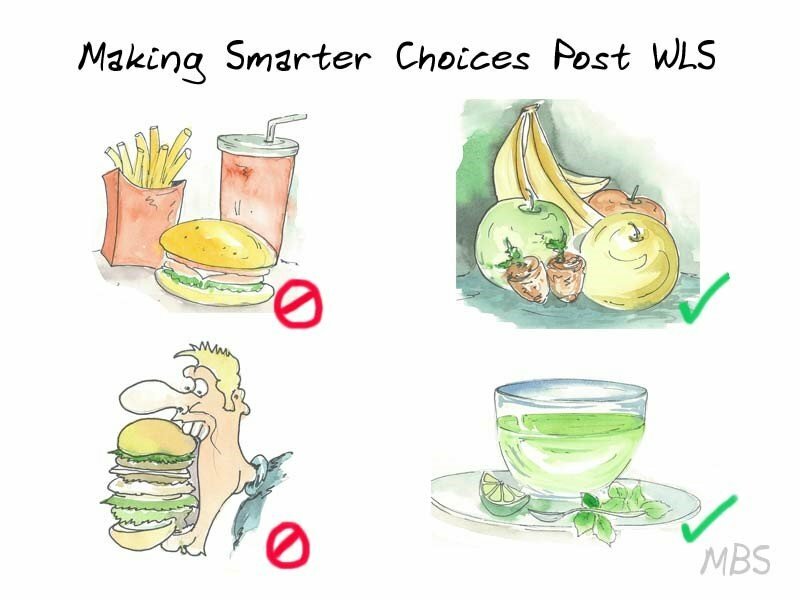 If you do 10 bites this week and push yourself to do 12 bites next week and so on, that is when people get into trouble. The restriction that you have, the first 2-6 months…depending on the person that literally like 10 bites of soup and you are stuffed… that is not where we want to stay. We know that you are going to have a gradual increase in what you can tolerate and that is 100% normal. What we want to avoid is really pushing that boundary of when you begin to feel that tightening in your stomach…that is when you want to stop. You don’t want to get to that point where you start feeling uncomfortably full. If you continue to chase that feeling… that is when people get into trouble. The other part of this is if you are grazing or snacking all day, you are never going to feel full. You can get in a lot of calories. I think someone was talking about gravy. I love gravy! A little gravy is fine. No harm! But, drinking a lot of high calorie things… because if you take a liquid and put it through a funnel, it is going to go through very fast. It is the same way with your pouch. If you are not eating a lot but you are getting these 600 calorie venti cappuccino drinks from Starbucks, you are probably going to gain weight. Same thing is if you are eating 1 M n M all day long, every single minute, you are going to eat that whole bag and never feel full. This is the easiest and quickest way to beat this surgery and kick yourself in the rear. So, sitting down and having those pre-portioned meals… the other part of this is the hormones. Some people have more of a reaction to the gut changes after surgery with those hormones than others. Some people don’t have any appetite or any hunger pains for a few months or maybe even a year. Some people have hunger pains immediately or, those hunger pains kind of change… they ebb and flow as time goes on. All of that is completely normal. Just to kind of help answer all those questions and if you have any others, please let me know in the comments section below. Thanks!